I was very lucky to be accompanied to the movies last week by two of my gorgeous girlfriends Holly and Brooke. 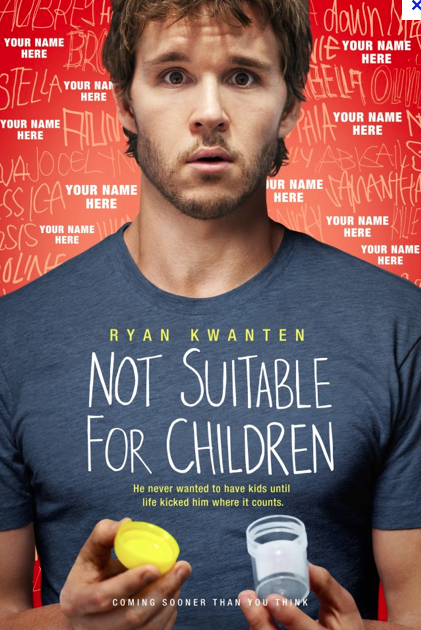 We headed to our local cinema to see the brand new flick ‘Not Suitable For Children’, an Australian production written by Michael Lucas (who has also worked on Offspring) and directed by Peter Templeman. 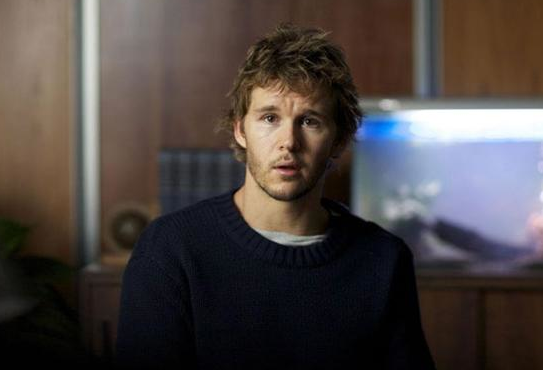 It is a story about a young man, Jonah (Ryan Kwanten) who likes his party life, but discovers he is only fertile for another month and this is when he decides he needs to find someone to procreate with, so that he doesn’t miss his opportunity. 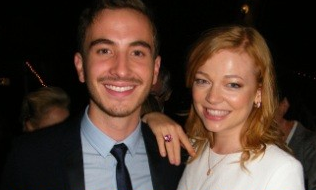 He has two housemates; Stevie (Sarah Snook) and Gus (Ryan Corr), who are also his very good friends – both of them are very supportive and care for him. The movie was good, but I wouldn’t say it was great. It felt as if the storyline was a tad predictable and the late-twenty-something characters were a bit too old to be partying hard every weekend, in an inner-suburban house where the neighbours didn’t complain. Also, I have no idea why you’d call a character, who is the main role in a film, Jonah – all I could think of was the Summer Heights High character, Jonah. The cinematography was quite impressive – there were some beautiful scenes of central Sydney (even though stupid me thought it was Melbourne for the majority of the film, only to have a discussion with Brooke after and she pointed out she thought it was Sydney). I was also taken with the acting of the leading lady, Sarah Snook (she has also been in All Saints and Packed to the Rafters). So, have you seen this yet? If so, what did you think? If you haven’t seen it, does my review make you want to see it? Or not? This movie is definitely on my to see list but only because it stars GQ’s Man of the Year. Thanks for the review. REviews are hard work, so I really appreciate people who actually do it, and do it well, without giving away plot! I seem to meet people who don’t generally like Aussie films, but I find them fascinating. I actually really like them. Thanks again. I like them too Ren, there’s something very raw and honest about them!